Contest Time! Win a Six Month Membership. Get out, get creative and show your love for Winnipeg! Once a week we will will post a photo to Instagram and Facebook of our gang doing our favourite Winnipeg things! Recreate the photo with your crew at your favourite local spots. There’s a little more to it though, so check out the details on our socials. Contest starts August 30th. 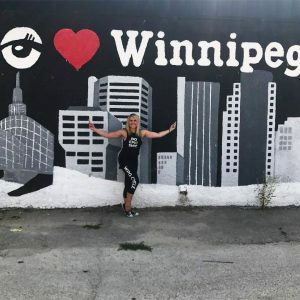 Win different prizes each week from our friends at: Thermëa – Winnipeg a wine tasting at De Luca Fine Wines, gear from MPG Mondetta Performance Gear, gift cards to Style Bar and more! Too many bevies this summer? Get Fall Fab! Ten Rides for $115! On sale Wednesday September 6th for one day only! Passes expire Wednesday Oct 4th. Changes are coming September 11th. Keep an eye on the schedule for new class times and weekly Team Teaches. Try riding with our newest Inspirators and more! We understand that life happens and you can’t always make it to ride. With classes getting fuller and waitlisted we want riders to have equal opportunity to enjoy their favourite classes. Please be mindful of our 2 hour cancellation period and 8 hour period for 6 am and 7:10 am classes. Late cancellations will be subject to the loss of a class pass and unlimited riders will be charged a $5 late cancellation or noshow fee. On the waitlist? Then you should be prepared to come to class. You will receive a notification up to 1 hour before all classes if you have been added from the waitlist. Download our app and make sure your notifications are turned on! Watch your email and smartphones for class confirmations! It’s time to hit the books again! 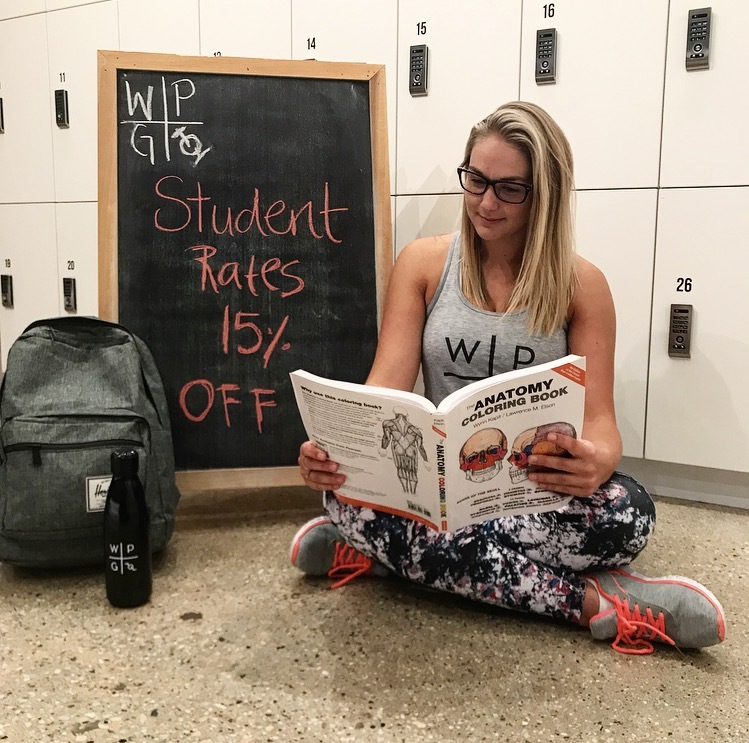 Did you know we offer a Student Discount? 15% off with valid student ID. Ask about it in studio. Friday September 22nd with Christy. Do have a cause near and dear to your heart? We want to hear! Until September 18th, fill out a ballot in studio with your name and your cause! It could be chosen as our next Donate Dominate campaign. Ever wonder what Christy was really doing in New York? This September, WPG Cycle brings you Hustle & Flow! A unique yoga fusion experience cueing breath to bumping hip hop beats, that’s right HIP HOP! This is not your average yoga class. Hustle & Flow coming to you this September! Book in and feel the hustle!